iOS12 has completely revamped how notifications show up on your phone, particularly on the lock screen. In fact, it’s a whole new world because they’re automatically “grouped” and it’s only the most recent notification from an app that is shown. Below it is a subtle visual indication of how many other messages are from that app. 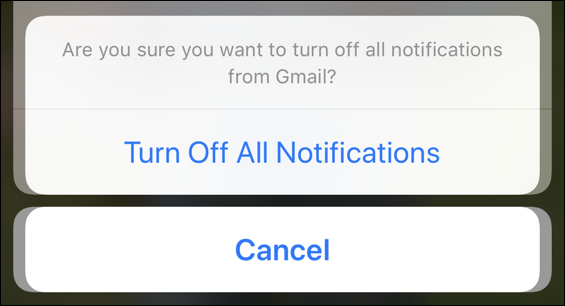 You’re right that one consequence of this is that you can now see all the programs that are pushing out notifications whereas before they might have been lost in the stream of incoming email or Facebook notifications you have (depending on your setup). So let’s have a look and I’ll step you through how to mute those annoying apps so you don’t have to worry about their notifications bugging you while your phone’s locked. Between all of these, you now have options. Lots of options. 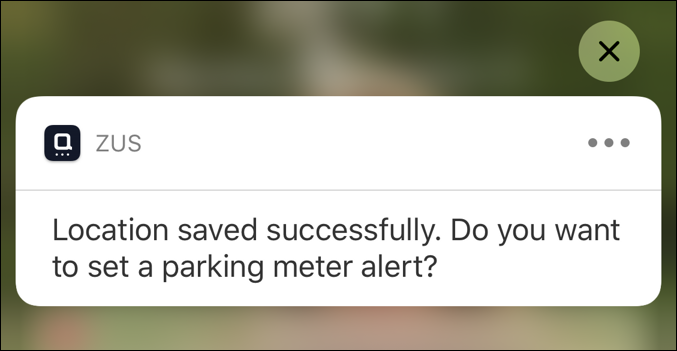 And you can clean up notifications exactly as you desire! Pro Tip: Learn about lots of helpful iPhone and iOS tips while you’re here. We have tons of tutorials!